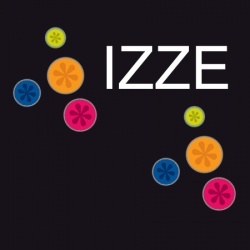 IZZE Sparkling Juice is naturally sweet. No refined sugar, no caffeine, no artificial anything, ever. Just natural fruit juice and sparkling water.